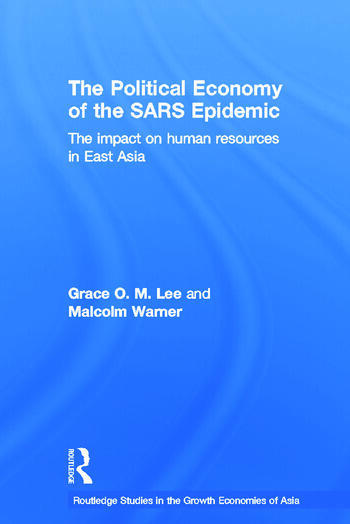 Grace O. M. Lee is Associate Professor of Public and Social Administration at the City University of Hong Kong. Her research interests focus on labour markets, employment policy and public management. Malcolm Warner is Professor and Fellow Emeritus, Wolfson College and Judge Business School, University of Cambridge. His current research interests include Asian management, human resource management and international business.